Figural composition designed in 1636 by Pietro da Cortona (Pietro Berrettini), Italian, 1596 - 1669. Woven at the Barberini tapestry factory, Rome. 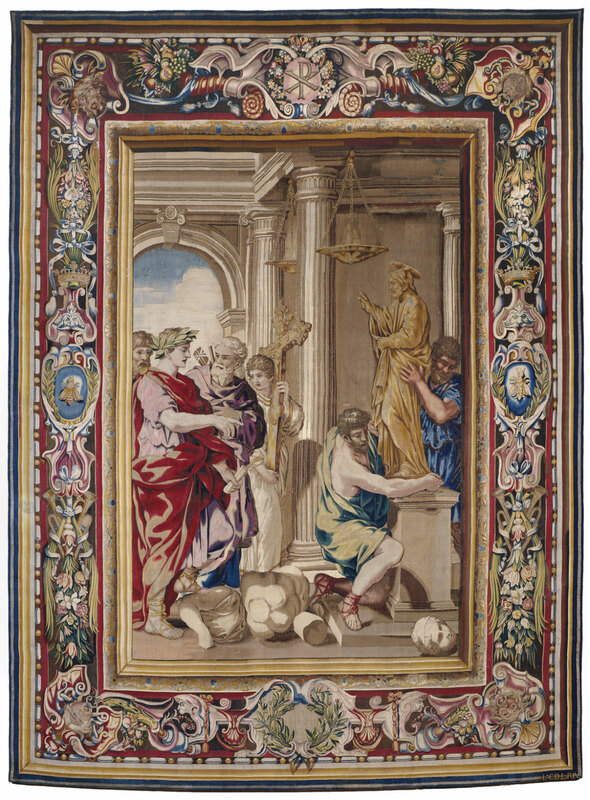 Workshop of Jacomo della Riviera, Flemish.